A return to Everton last season brought no first-team appearances and Baxter is now back at Oldham. Bridges’ emergence at Sunderland in 1996/97 was a rare bright spot in a disappointing season where the Black Cats were relegated to the second tier. The striker only scored three times but impressed with the maturity of his performances, before helping the north-east outfit retake their place at the top table two years later. Leeds identified Bridges as the ideal replacement for Atletico Madrid-bound Jimmy Floyd Hasselbaink, snapping up the youngster for £5m in 1999. The forward scored 19 times in the Premier League in his debut campaign but never hit those heights again, and after leaving Elland Road in 2004 he spent the next half-decade moving between various lower-league clubs. Vaughan earned inevitable comparisons with Wayne Rooney after netting on his Everton debut in 2005. At 16 years and 271 days, the striker became both the Toffees’ and the Premier League’s youngest ever scorer, eclipsing the record previously held by James Milner. Vaughan’s progress was checked by a series of injuries in the years that followed, with the centre-forward restricted to eight starts for Everton before his move to Norwich in 2011. Game time was equally hard to come by at Carrow Road – he made just five Premier League appearances for the club – forcing Vaughan to drop down to the Championship with Huddersfield and Birmingham. After a prolific spell with Bury in League One, he’s now strutting his stuff at Championship side Wigan. Januzaj hasn’t been a complete flop since leaving Manchester United – he now plays for Real Sociedad and recently helped Belgium to a third-place finish at the World Cup – but it’s fair to say he’s not yet lived up to the hype that surrounded his early career at Old Trafford. The 18-year-old was perhaps the only positive of David Moyes’ tenure at the club, so much so that there were even suggestions England should try to get the former Anderlecht youngster to commit his international future to the Three Lions. Things soon went downhill for Januzaj, however, but his career has since picked up after mixed loan spells at Borussia Dortmund and Sunderland. The original Jamie Vardy: 18-year-old Christie was working part-time in a supermarket and playing for non-league Nuneaton Borough before Jim Smith brought him to Derby. 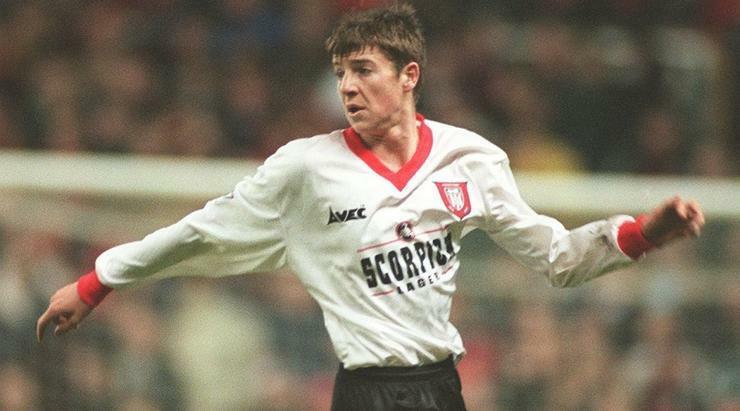 He soon went from stacking shelves to scoring goals in the Premier League, finding the net 12 times in 2000/01 to make him the Rams’ top marksman. Christie was unable to maintain his upward trajectory, though, and his form tailed off as Derby dropped into the Championship. 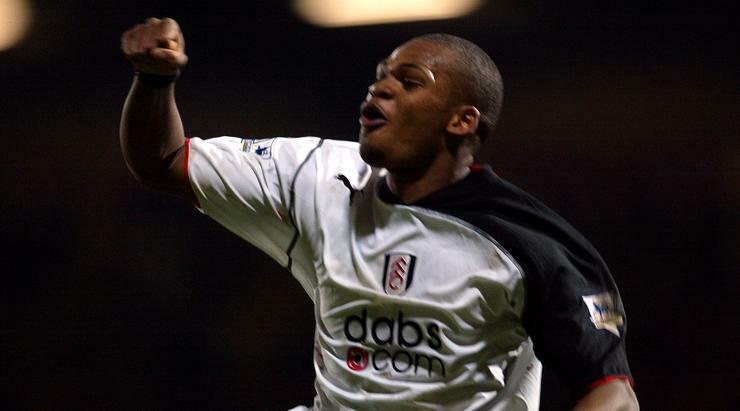 He was sold to Middlesbrough in 2003 and scored on his first start against rivals Sunderland, but injuries restricted him to just 43 league games in four years. Forced to retire in 2009 after suffering a spinal injury, Christie was later said to be working as a car salesman. Standing at 6ft 4in, Cort seemed tailor-made for the long-ball game practiced by Joe Kinnear’s Wimbledon. The striker broke into the team in 1997/98 and immediately hit the ground running, scoring in the first minute as the Dons beat Newcastle 3-1. Cort would join the Magpies following the Londoners’ relegation in 2000, but hamstring, ankle and knee injuries resulted in stop-start few years on Tyneside. He later enjoyed better times at Wolves, most notably with a 15-goal season in the 2004/05 Championship, which preceded less successful spells at Leicester, Marbella (! ), Norwich, Brentford and the Tampa Bay Rodwies. Manchester City may have finished in the top half of the Premier League in 2007/08, but it was a campaign to forget for the club’s fans. The gloom surrounding Thaksin Shinawatra’s ownership was partly alleviated by the performances of midfield tyro Johnson, who was compared to both Frank Lampard and Steven Gerrard by City boss Sven-Goran Eriksson. Liverpool made their interest known but City refused to sell, instead tying the teenager down to a five-year contract. But injuries and various off-field skirmishes saw Johnson’s career unravel, and he hasn’t played professionally since being released by City in 2012. In 2015 he opened an estate agent's, just months after becoming the proud owner of a fine dining restaurant. Macheda had the debut every young player dreams off, bagging a stoppage-time winner against Aston Villa in 2009 to keep Manchester United in pole position in the title race. The Italian sharp-shooter then added another goal to his tally against Sunderland a week later, but he soon fell out of favour after Alex Ferguson refused to grant his wish of a loan move to Serie A, instead preferring to lend the forward to another English club. Released by United in 2014, Macheda embarked on fruitless spells with Cardiff, Nottingham Forest and Novara, scoring just 16 league goals in four seasons. Still just 27, the former Red Devil is now attempting to rebuild his reputation at Panathinaikos. Humphreys was thrust into the first team at Sheffield Wednesday in 1996 when injuries to David Hirst and Mark Bright led to him joining the Owls’ pre-season tour of the Netherlands in 1996. Expectations went through the roof when the striker scored three goals in two games, with an impressed Johan Cruyff likening the teenager to Dutch legend Marco van Basten. Humphreys transferred his pre-season form to the big stage when he netted three times in his first four Premier League appearances, including a sublime chip against Leicester which earned him September’s goal-of-the-month award. The forward couldn’t sustain his form, however, and he spent the majority of his career in League One and League Two. 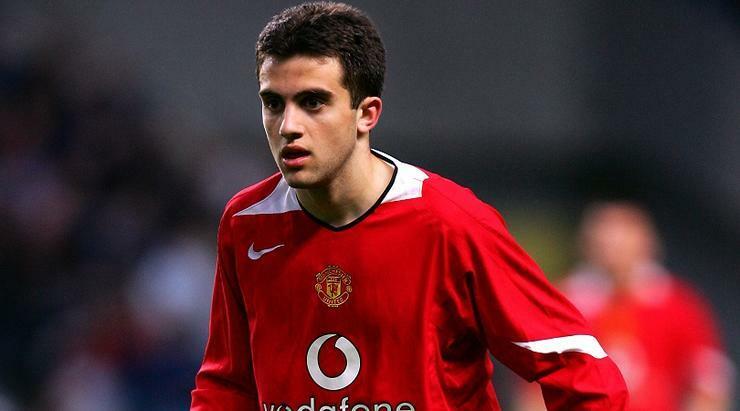 Described by Alex Ferguson as the most natural finisher to come out of the Manchester United academy since Paul Scholes, Rossi was expected to become a first-team regular at Old Trafford. He got off to a fantastic start by scoring against Sunderland on his Premier League debut, but the Italian was soon loaned out to Newcastle and Parma, before being sold to Villarreal in 2007. Ferguson ensured United had a buy-back option on the striker, but Rossi never returned to Old Trafford. His career has been constantly disrupted by serious knee injuries, and the forward spent virtually the entirety of 2012/13 and 2014/15 on the treatment table. The 31-year-old is currently a free agent after spending a season with Genoa. 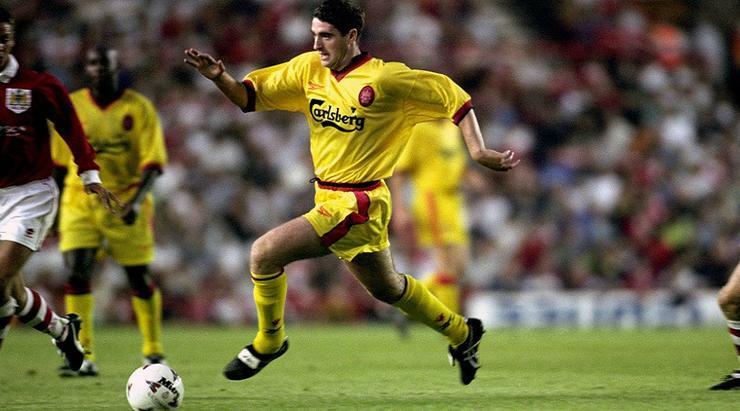 Cadamarteri was tipped for greatness when he struck four league goals in the first three months of the 1997/98 season, including a memorable strike against local rivals Liverpool. 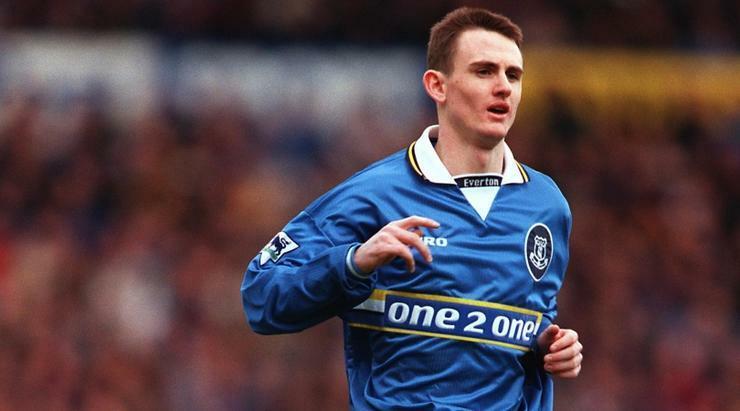 An 18-year-old who was emerging around the same time as Michael Owen, the Toffees academy product was quickly tied down to a long-term deal at Goodison Park. Yet while the goals continued to flow for Owen, Cadamarteri went almost a whole year without finding the net – twice. 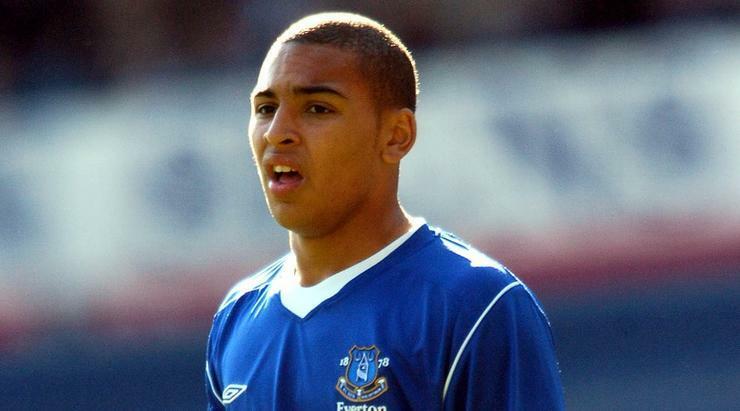 His Everton career then hit a low when he was convicted of assault in summer 2001 – an episode which paved the way for his departure to Braford the following year. Cadamarteri later played for eight more clubs, including Sheffield United, Leicester, Huddersfield and Carlisle. 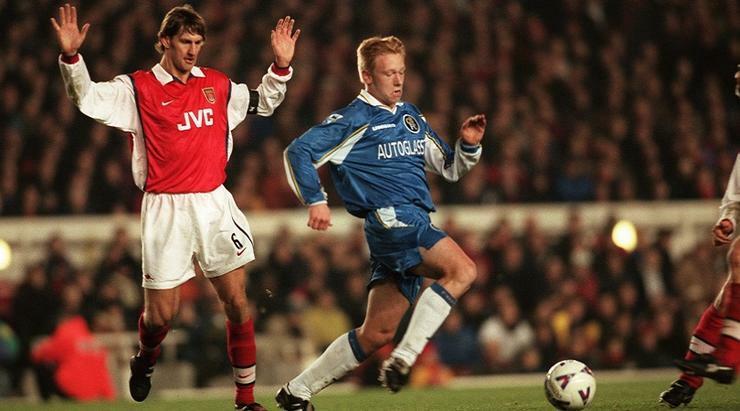 Brought to Stamford Bridge from HJK in his native Finland at the tender age of 17, Forssell scored twice on his debut against Oxford in the League Cup and another against Nottingham Forest in the Premier League soon after. It looked as if the Blues had unearthed a real gem, but the arrival of Chris Sutton saw Forssell shipped out for the first of five loan moves. The striker largely impressed at Crystal Palace (two spells), Borussia Monchengladbach and Birmingham (two spells), but opportunities in west London remained hard to come by. The Finn joined Birmingham on a permanent deal in 2005, before going on to represent Hannover, Leeds, Bochum, HIFK and first club HJK. 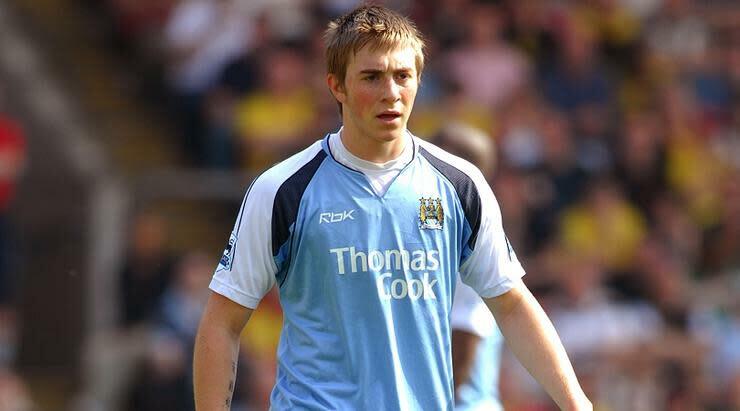 John’s steady progress continued until 2005/06, when he scored a career-best 11 league goals and was part of the Netherlands squad that won the European Under-21 Championship. But the frontman soon lost his place in the Fulham team managed by Lawrie Sanchez, a setback from which he was never able to fully recover. Still only 32, John was last spotted playing for USL side Pittsburgh Riverhounds in 2014. 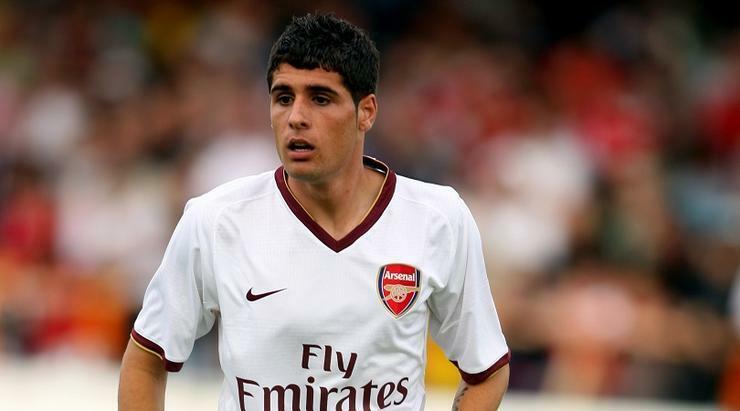 Arsenal beat Milan and Real Madrid to the signing of 16-year-old Barcelona prospect Fran Merida in September 2005. Two years later, he made his debut as a substitute against Newcastle in the League Cup – the first of three appearances the youngster made in the competition that season. A loan move to Real Sociedad in December 2007 gave Merida a platform to showcase his skills, and helped convince Arsene Wenger to hand the Spaniard an improved contract in 2008, but he was unable to make the final step up into the Gunners' first team. Merida joined Atletico Madrid in 2010 but failed to make an impression in the Spanish capital, and has been with Osasuna in the second division since 2016.